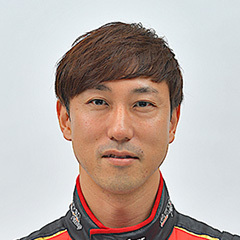 On February 7, Toyota Motor Co. announced the contents of its 2019 TOYOTA GAZOO Racing program. 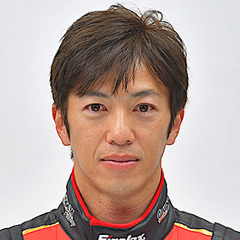 The announcement began with a statement that as a racing company TOYOTA GAZOO Racing the basis of its motorsport activities is ultimately to help create better cars and that the aims of it race activities is to develop new products (cars) and promote the spread of car fans. 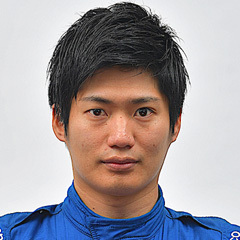 Regarding the program for the GT500 class of SUPER GT, as was already announced at the recent Tokyo Auto Salon 2019 event, from 2020 TOYOTA GAZOO Racing will be participating with a machine based on the new Supra model. 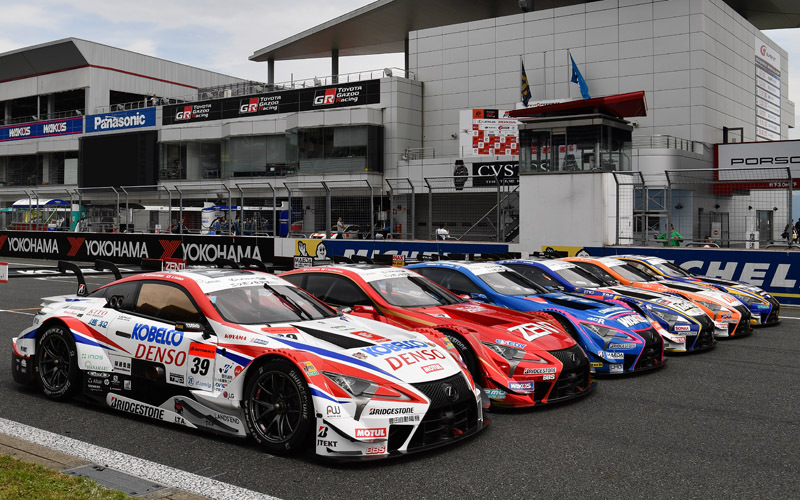 The 2019 will thus be the last year for the LEXUS GAZOO Racing team, and it will support six teams using LEXUS LC500 machines with the support of TRD. As for the makeup of each team, the No. 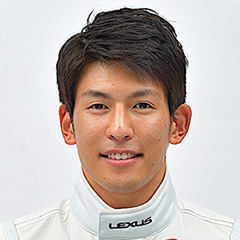 37 LEXUS TEAM KeePer TOM'S will be trying to win back the championship title with drivers Ryo Hirakawa and Nick Cassidy. The No. 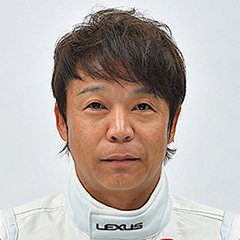 36 LEXUS TEAM au TOM'S will have the same two drivers as last year, Kazuki Nakajima and Yuhi Sekiguchi. The No. 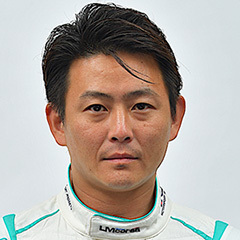 38 LEXUS TEAM ZENT CERUMO will also enter the same drivers as last season, Yuji Tachikawa and Hiroaki Ishiura. 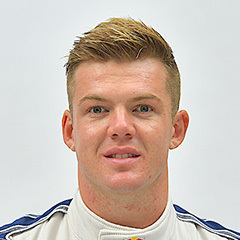 The three other teams have changes in their driver rosters. For the No. 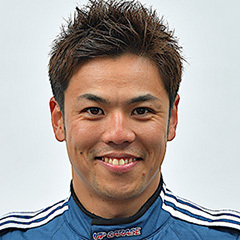 6 LEXUS TEAM LEMANS WAKO'S, last year's driver Kazuya Oshima will remain and be joined by Kenta Yamashita, who drove car No. 19 last year. As for the No. 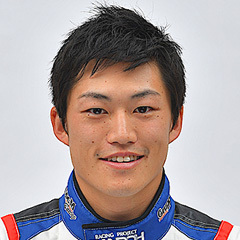 19 LEXUS TEAM WedsSport BANDOH, it also has a new driver to team with Yuji Kunimoto with Sho Tsuboi, who get his first GT500 regular seat after making his GT500 debut at Round 2 at Fuji Speedway last year. For the No. 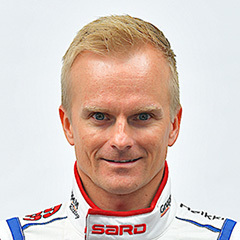 39 LEXUS TEAM SARD, Heikki Kovalainen will remain on the roster and be newly joined by Yuichi Nakayama, who moves up from the GT300 class after four years and seven wins. 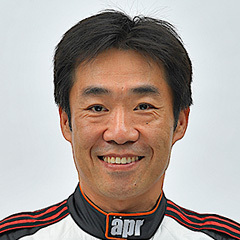 In the GT300 class, Toyota will again enter two Prius cars prepared by apr to the JAF-GT300 regulation. Also three GT3 specification LEXUS RC F GT3 cars will be entered under the LEXUS GAZOO Racing customer support program. The car that apr will base its 2019 machine on is the new Prius PHV GR Sport model. Driving car No. 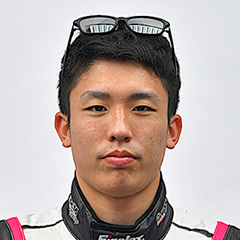 30 will be the same pair of Hiroaki Nagai and Manabu Orido that teamed together at the for the last part of the 2018 season, while the No. 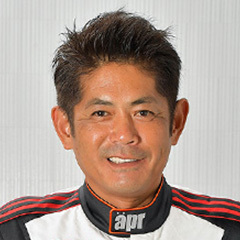 31 car will have a new partner for Koki Saga in Yuki Nakayama, who was the 2013 GT300 champion. 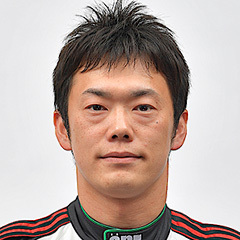 Competing this season in the RC F GT3 are the No. 35 Panther arto Team Thailand (drivers undecided), the No. 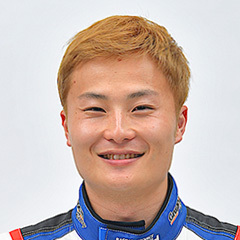 60 LM corsa team with the same drivers Hiroki Yoshitomo and Ritomo Miyata as last year, and with the new team name K-tunes Racing this season, car No. 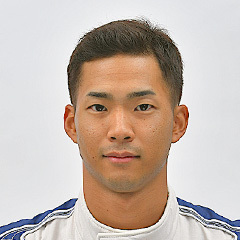 96 will compete with veteran GT300 driver Morio Nitta and his new young partner Sena Sakaguchi, who has competed for titles in FIA-F4 and All Japan F3 Championship. 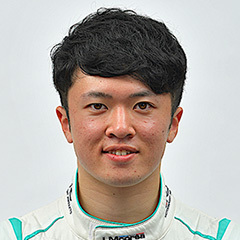 Toyota will also be supporting competitors in FIA-F4. Also, among the events to be supported are the MO-SPO Festival 2019 SUZUKA to be held on March 2 (Sat.) and 3 (Sun.) 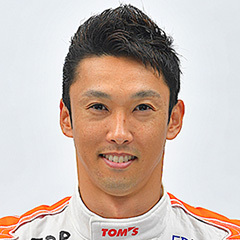 at Suzuka Circuit and the TOYOTA GAZOO Racing FESTIVAL for car lovers and car fans to be held in early December at Fuji Speedway.